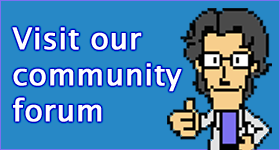 A non-crappy licensed game from the 16-bit era. 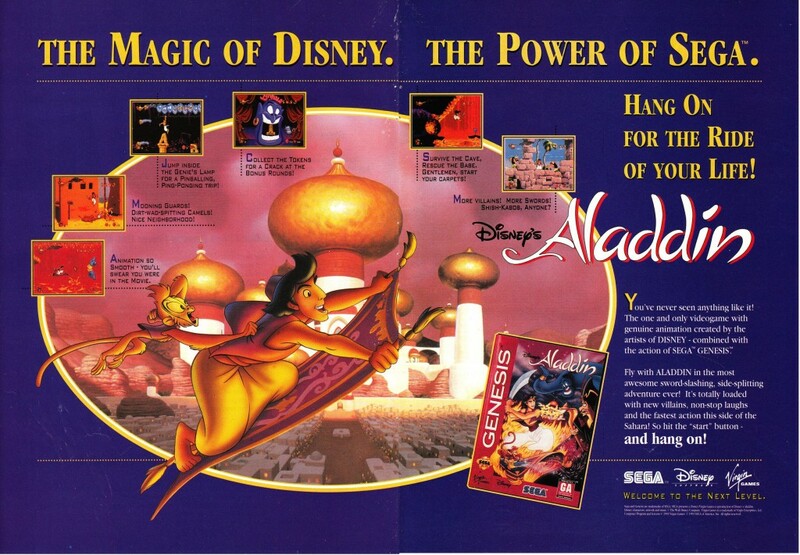 Disney’s Aladdin was a combined effort between Sega, Virgin and Disney, originally released for the Mega Drive for the 1993 holiday season. The game boasts animation on an entirely different level to everything else on the system, thanks to a technique called Digicel, which could compress data from animators’ drawings into the limited storage capacity of the Mega Drive cartridges. It is the second highest selling game on the system.